Good news for the townies as Grandmama’s Cafe is ready to open its fourth outpost in Kemp’s Corner, another addition to its vibrant list of cafes and restaurants. The journey that started off in Dadar is now onwards to Kemp’s Corner. Grandmama’s with its pretty and quirky decor, comforting hot chocolate and cafe-esque menu has been a favourite with the Mumbaikars. 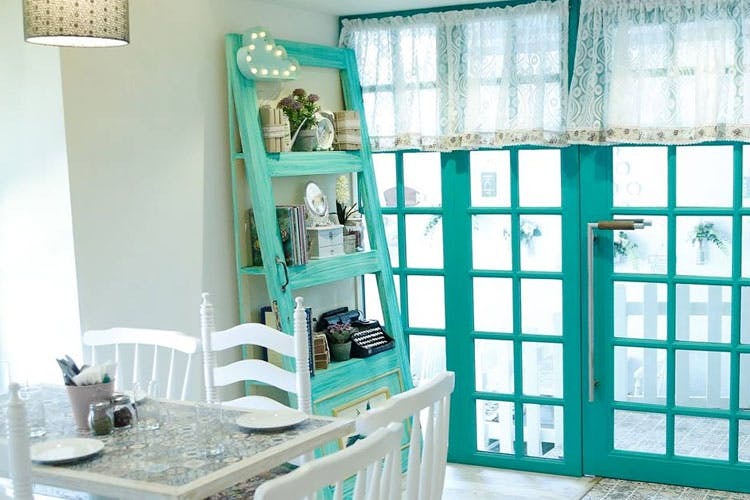 It opened up in Juhu a few months back, and we loved it for its pretty decor completely. Now we’ve been told Grandmama’s is all set to open to the public on April 13, and we are super excited. The menu will be undergoing a few changes but nothing drastic retaining the signature dishes and overall style of the cafe in general. With Grandmama’s coming to Kemp’s Corner, people from this side of the town can just go here, and enjoy some chill time. We’ll be getting back with more details, so keep a watch out here.